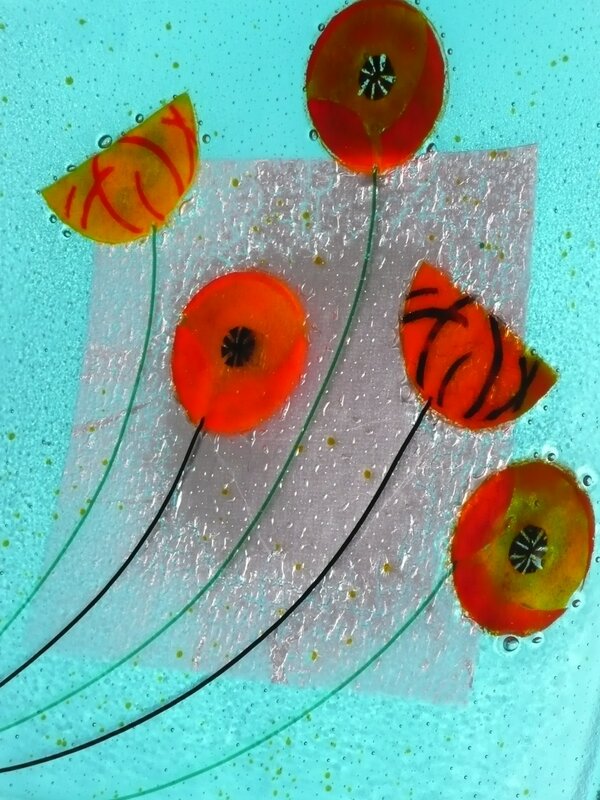 Myra has been producing fused and slumped glass pieces as well as wall panels. 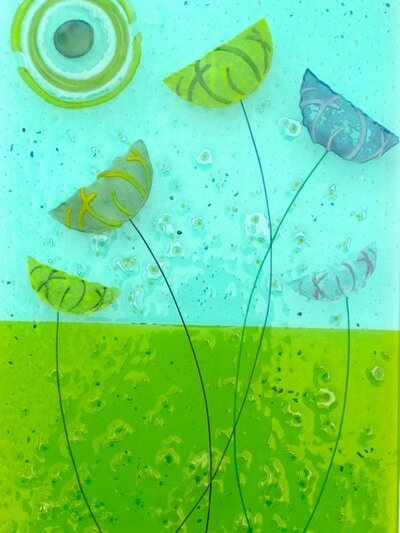 She makes frit wafers and sometimes uses metal inclusions; with several layers and firings she produces a textured glass surface. Myra is a professional ceramicist and has been a tutor for 25 years. Her interest in glass started with stained glass classes. 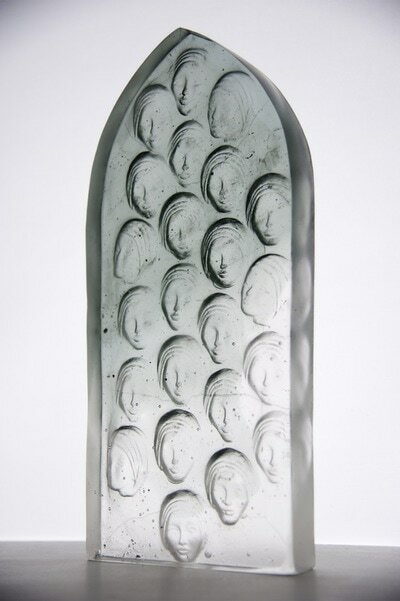 During the late 1990s she was accepted onto a Fine Art Degree Course but due to bereavement she was unable to continue. Later she studied glass/sculpture by taking intensive specialist courses at Central St. Martins, The Sculpture Academy, London, and Creative Glass, Rochester. 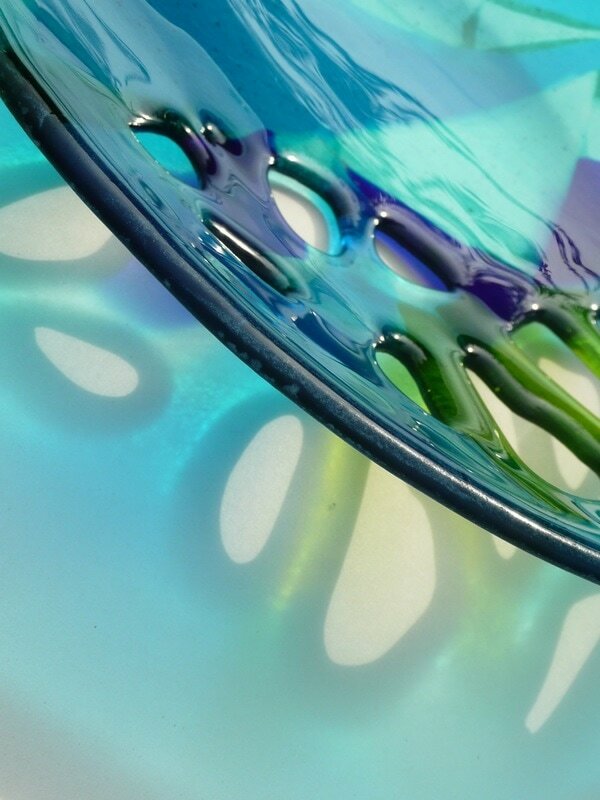 She attended the British Glass Biennale in 2004 and was inspired by the weekend and in particular the exhibition. 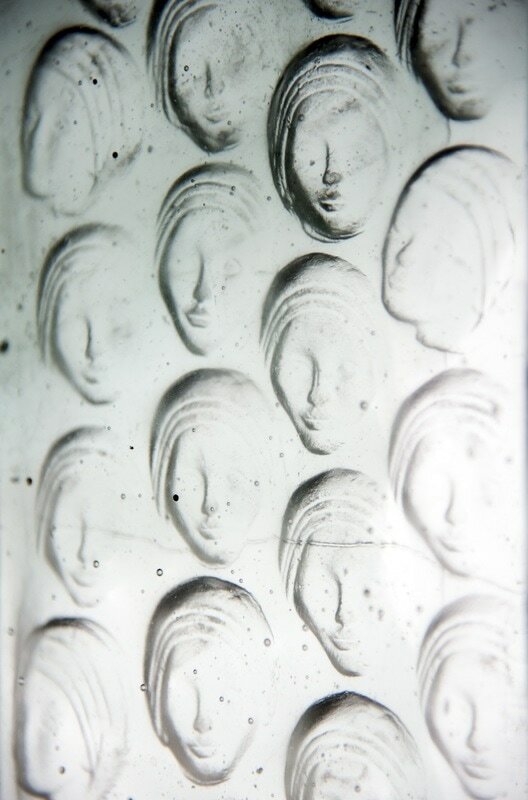 She applied to Westminster AES to study glass casting. 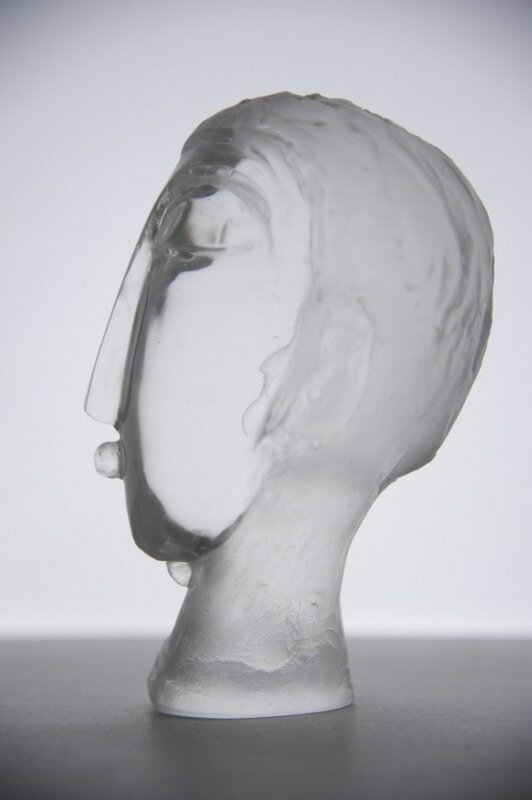 After this two-year part time course she attended Richmond Adult Community College where she studied pâte de verre and a course taking as inspiration the sculpture of Henry Moore.